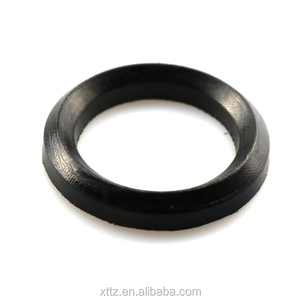 Wave Spring, O-ring pusher mechanical seal Type TG71U is a robust and highly interchangeable seals. It is true not only because seals are used under so many different operating conditions, but also because they contain such a wide variety of materials. 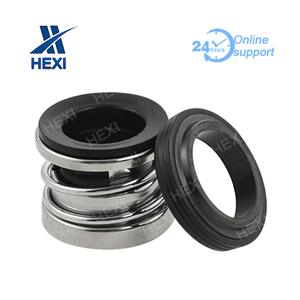 When selecting the material for mechanical seal, you should consider the Liquid, Temperature and Press. 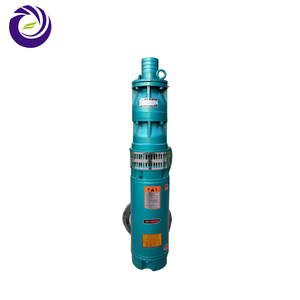 Shandong Minan Lock Co., Ltd.
is located in Dezhou city, Shandong province, China. Our factory is located in Dezhou, Shandong Province. Just tell us your freight collect number of any express courier or contact us . 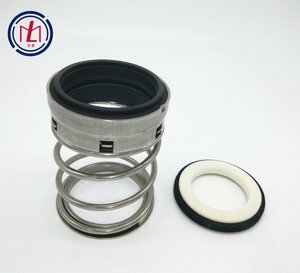 Alibaba.com offers 154,849 mechanical seal products. About 40% of these are seals, 1% are other rubber products, and 1% are mud pump. A wide variety of mechanical seal options are available to you, such as metal, pu, and silicone. 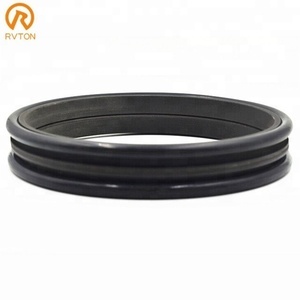 You can also choose from mechanical seal, o ring, and hydraulic. As well as from standard, nonstandard. 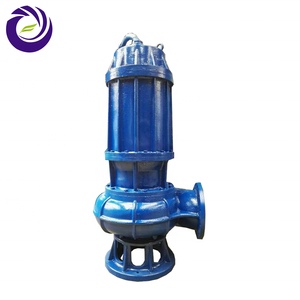 And whether mechanical seal is free samples, or paid samples. 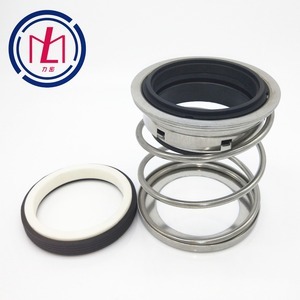 There are 153,804 mechanical seal suppliers, mainly located in Asia. 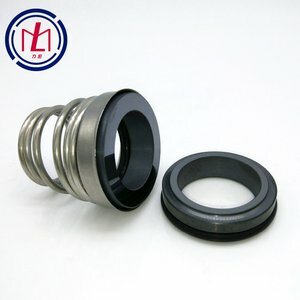 The top supplying countries are China (Mainland), India, and Taiwan, which supply 98%, 1%, and 1% of mechanical seal respectively. 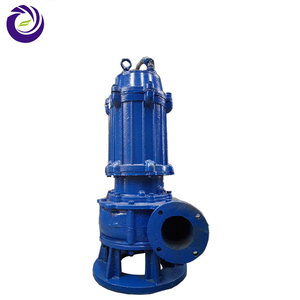 Mechanical seal products are most popular in Domestic Market, Southeast Asia, and Mid East. You can ensure product safety by selecting from certified suppliers, including 46,263 with ISO9001, 21,669 with Other, and 12,818 with ISO14001 certification.